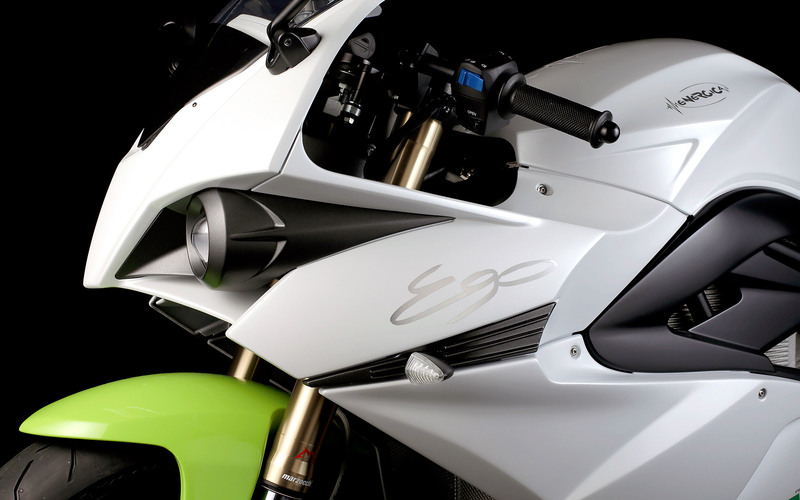 The Energica Ego, world’s first all-electric superbike bred from the heartland of Italian racing legend. 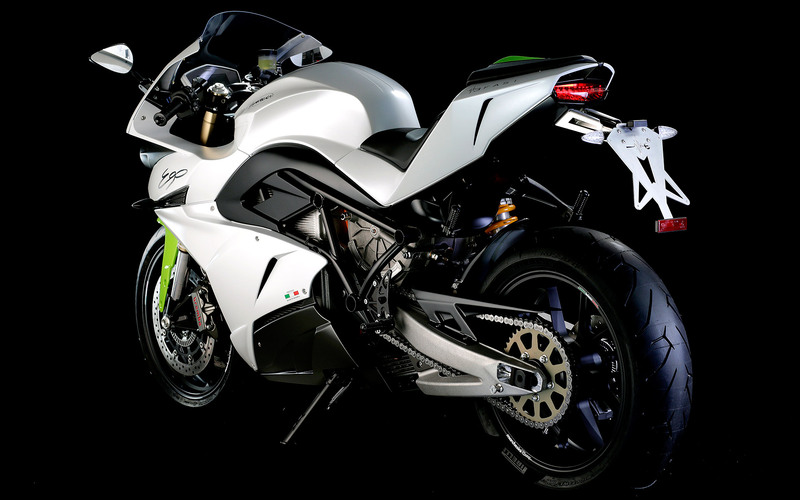 Designed and built by the same people who have designed and engineered racing performance from F1 Racing to Le Mans 24h for over 40 years, it’s an ultra-fast Italian electric motorbike, which can accelerate from zero to 60 MPH in less than three seconds. And the one who stands behind the project is a woman with an engineering degree. Here’s her story! Lydia Cevolini was born in Modena, Italy. She’s the third generation of CRP Group, a family business that supplies and fabricates (including an innovative 3D printing process) for Motor Valley companies such as Ferrari, Maserati and Lamborghini. Grew up with racing in her blood, Lydia chose to study engineering with the intent of building an electric car, but soon realized the technology wasn’t as advanced as she thought and that a motorcycle might be a better starting point. The company started building a racing version in 2010, and then the street offering version in 2012. At 100 kW (134 hp), 195 Nm (143.8 lb-ft) and 11.7 kWh of battery on board, it’ll be a road rocket ship capable of an emission-free 149 MPH top speed. 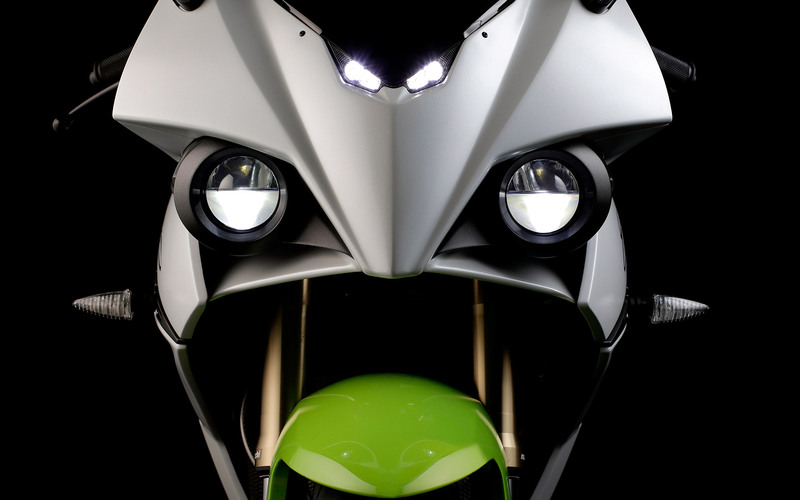 The Ego is heavy, and it inherits the part of an exotic Italian sports bikes, too. The electric motorbike is claimed to have a range of approximately 120 miles, with a phase 4 DC charge to 85% in just half an hour. More importantly, Energica has a partnership with ChargePoint and its 18,000 charging stations, so plugging in shouldn’t be a problem. “We aim squarely at the U.S. market, where it’s more open-minded. They’re enthusiastic about what we’re doing over here. 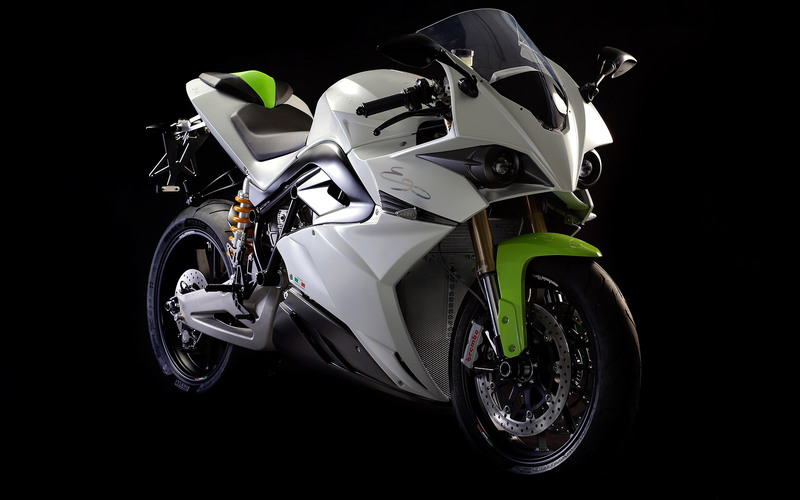 Europe is more traditional,” said Lydia, CEO of Energica. The base model is priced at $34,000, but there will also be a limited edition 45 model – the number of years CRP in business — for $68,000. Lydia said she’s saving up for a Tesla Model S.